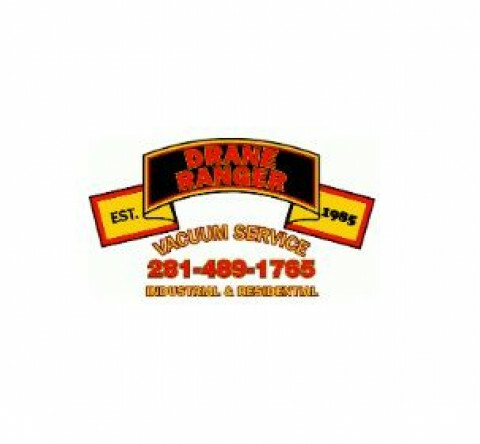 Drane Ranger is a hazardous waste disposal company serving the entire Houston, Pearland, Alvin, and Sugar Land. Our extensive services range right from the cleaning of grease trap, to odor control, to vacuum truck, to liquid waste management, to cleaning & maintenance of lint trap, wet well, lift station, septic tank, mud pits and grit traps, to service of wash bays for equipment, etc. The comprehensive menu of services and competitive pricing set us apart from our competitors. Our experienced team customize a solution to address each and every customer's specific needs. Drane Ranger has over 30 years of combined experience in managing hazardous waste and complex environmental projects. So, no matter if you are a residential property, a small company, or a large enterprise with complicated waste disposal needs, we, at Drane Ranger, offers everything from grease trap cleaning to vacuum truck services and that too with obeying the rules & regulations around the industry. Now, no more fussing about the nitty gritty. You are being offered absolute liquid waste solutions. We aim for the achievement of the mere contentment of the clients as well as the proper completion of the assigned part so that the client feels satisfied from within. Drange Ranger is an accredited member of the Better Business Bureau, committed to providing the best customer experience and outstanding work. To know more about our services, visit us at http://draneranger.com/ & http://draneranger.com/services/. Clean & Service Grease Trap Grit Traps Plumbing Septic Tanks And Lift Stations.